I have sold a property at 22 MACDONALD AVE in Burnaby. PRICED WELL BELOW ASSESSMENT VALUE! Central location in Vancouver Heights. Build your dream home on this flat 61' x 100' lot. Steps to St. Helens Church and Gilmore Elementary School. Close to the Shopping in the Heights and to downtown Vancouver. 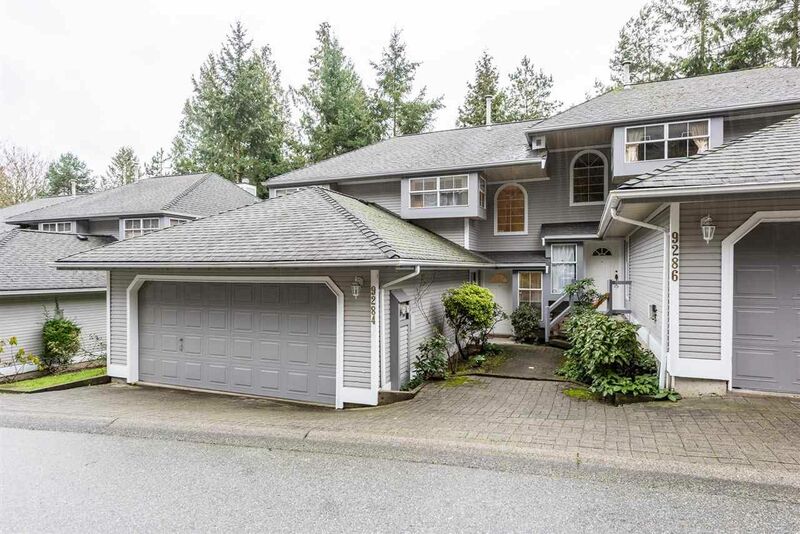 I have listed a new property at 1184 GLENAYRE DR in Port Moody. Please visit our Open House at 91 STRONG RD in Anmore. The new First Time Home Buyer Incentive (FTHBI) announced in the recent Federal Budget has come under fire for its income and purchase price caps, prompting Canada Mortgage and Housing Corporation (CMHC) to release a statement defending the program April 4. The program will offer first-time buyers an interest-free loan of up to five per cent of the purchase price of a resale home, or 10 per cent of a new home. The loan will come in the form of a shared-equity mortgage with CMHC and is available to households with an annual income of up to $120,000. The incentive is applicable on mortgages of up to four times the applicants’ household income, resulting in a maximum home purchase price of around $505,000, assuming a five per cent deposit and a $480,000 mortgage value plus CMHC loan. Critics have suggested that the purchase price cap means those who most need the program, in expensive cities such as Vancouver and Toronto, will get the least use of the initiative, as average home prices in those areas are far higher than the incentive’s maximum purchase price. However, CMHC disputed this argument Thursday, saying that there are many options for starter homes in both cities under $505,000. The CMHC wrote, “Despite the income and borrowing limits, we are confident this program can work in all markets, including Vancouver and Toronto… This program applies up to a house price of $505,000, assuming a five per cent down payment. However, we shouldn’t confuse market average prices ($1 million in Vancouver and $770,000 in Toronto) with starter home prices. The CMHC also denied that the incentive would have an inflationary effect on home prices, saying that the program had been calculated to avoid this. The housing agency added that suggestions the federal government should have reduced the mortgage stress test or increased mortgage amortization periods to 30 years would result in much more inflation. 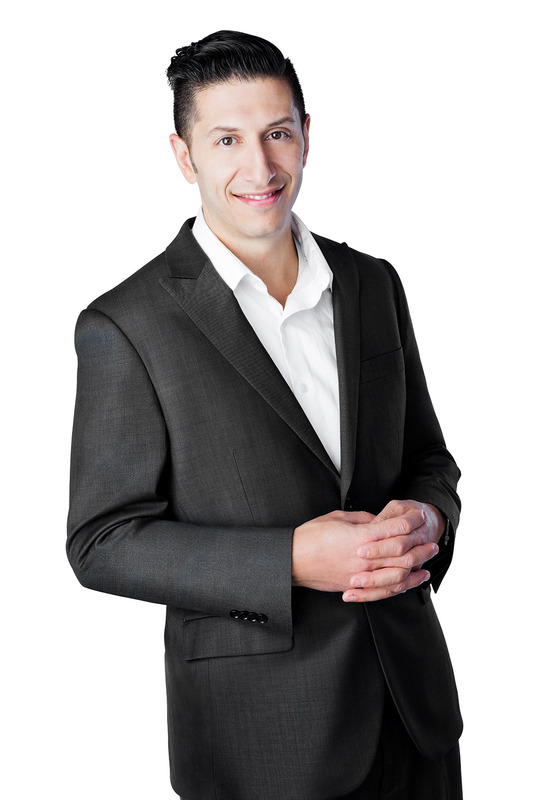 However, all these arguments may be moot if the Liberal Party of Canada is not re-elected in October’s federal election. CMHC concluded its statement with, “We will release more details as soon as we can and we expect the program to be operational this September.” But the agency also said that there were still a lot of details to work out, and offered no guarantee of a September launch date. 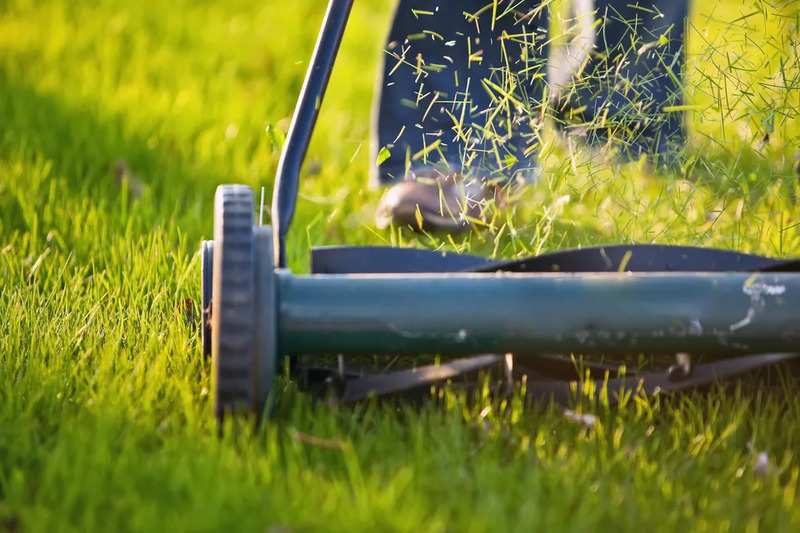 First the bad news: if you neglect spring lawn care (and related concerns about your mower), you could end up paying for it the rest of the year. Now the good news: the chores required of you in spring don't entail nearly the amount of work that you'll have to invest in mowing alone throughout the summer months. In fact, you might need to implement only about half of the following ten tips for spring lawn care, depending upon your unique circumstances. Furthermore, there are a few instances below that the task in question is better performed as part of your fall lawn care if you can wait that long. Raking will be your first task of spring lawn care. You're likely saying, "But we already raked leaves in the fall!" Sorry, but raking is for more than just removing leaves: it's for controlling thatch, too. A thatch build-up of more than 1/2 inch is considered excessive. Thatch is the reason why it's recommended that, when you rake leaves in the fall, you make an effort to rake deeply. Don't just skim the surface so as merely to remove the leaves. A deep raking will remove thatch, too, allowing you to kill two birds with one stone. Even if you followed this advice in fall, a spring raking is still recommended as it will remove grass blades that died over the winter -- dead blades that are just waiting to become thatch. But there's often another good reason for a spring raking. As you survey your lawn in spring, see if there are any matted patches, in which the grass blades are all stuck together. This can be caused by a disease known as "snow mold." New grass may have difficulty penetrating these matted patches. But raking will be sufficient to solve this problem. When you perform any of these spring lawn care tasks will depend upon the climate of your region. But Mother Nature provides obvious cues in some cases. For instance, when you're pretty sure the snow season (if you have one) is over in your region, begin raking. Applying pre-emergent herbicides (see Tip #6) should be done sometime between the time the local forsythia bushes stop blooming and the time the local lilac bushes begin blooming. If your lawn is subject to high levels of traffic year after year, it may eventually start to show signs of decline. In such cases, your lawn is probably suffering from compacted soil. For instance, the presence of moss signals compaction (among other things). You can get rid of it, but successful eradication begins with the recognition that moss shouldn't be treated as "just another weed." Lawn aeration is the remedy for compaction. The good news is that lawn aerators can be rented at your local rental center. The bad news is that the experts recommend postponing lawn aeration until fall. But if during your "spring lawn checkup," you become aware of compaction, at least you can plan on setting aside some time in the fall to take care of it. But first, send a soil sample to your local county extension to determine the extent of your soil's acidity. The county extension will also be able to advise you on how much lime per square foot you'll need. Apply the lime using a fertilizer spreader. 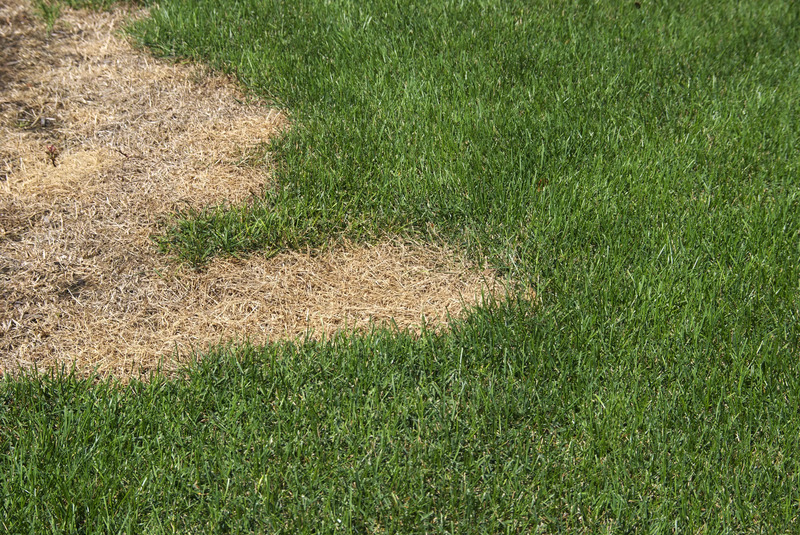 Is your lawn riddled with bare patches due to dog spots, heavy traffic, or neglect? If so, you may need to apply grass seed to fill in those bare patches. This solution is known as "overseeding lawns." Apply a slow-release nitrogen fertilizer when you overseed. Five weeks after the grass germinates, apply quick-release nitrogen fertilizer. However, spring isn't the very best time for overseeding lawns. Fall is the preferred time when the new grass won't have to compete with crabgrass, which is killed off by autumn frosts. So postpone overseeding until fall, unless your situation is dire. For those who prefer weed-free lawns, spring grass care is as much about weed prevention as it is about fostering healthy lawn growth. Novices are often surprised to learn that not all lawn weeds are battled in the same manner. 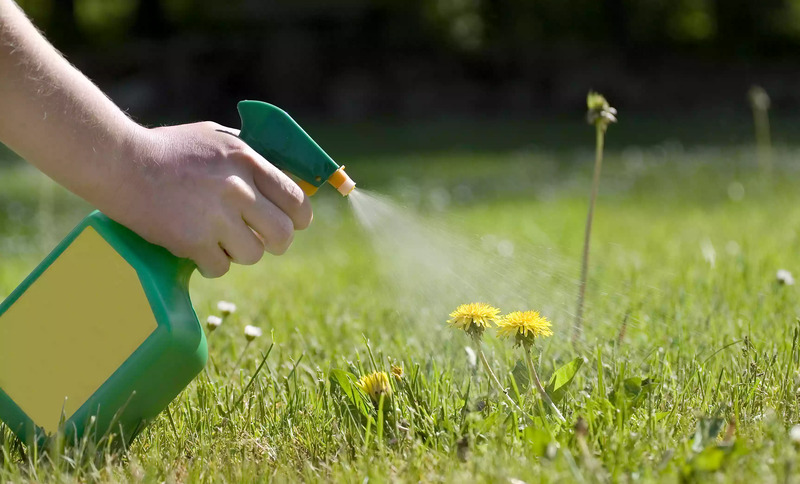 Depending upon whether a weed is an annual or perennial, you will use a preemergent herbicide or a post-emergent herbicide against it (although landscapers commonly use both preemergent and post-emergent crabgrass killers -- an indication of how tough that weed is to battle). If you know that you have a problem with the annual weed, crabgrass, then fertilization in spring should go hand in hand with the application of preemergent herbicides. As their name suggests, preemergent herbicides address weed control, not after the fact, but before their seedlings can even emerge. Preemergent herbicides accomplish this by forming something of a "shield" that inhibits seed germination. Don't undertake core aeration after applying preemergent herbicides: to do so would be to "puncture" this shield, thereby decreasing its effectiveness. Crabgrass begins its assault on lawns in spring when its seeds germinate. Overseeding should be carried out in autumn, rather than spring, based in part on the threat posed by a spring crabgrass invasion. "So why not just begin by killing the crabgrass first with a pre-emergent herbicide?" perhaps you ask. Well, the trouble is that most preemergent herbicides work against not only weed seeds, but grass seeds, as well! You can appreciate the dilemma here. Overseeding is incompatible with the application of most preemergent herbicides. Faced with competition from crabgrass in spring, you may find it difficult to establish your new grass. So while it's still possible to overseed in spring, it's simply easier to do so in fall. There will be no competition from crabgrass then because the fall frosts kill off crabgrass. If you must overseed in the spring, look for a product called, "Tupersan." Unlike other preemergent herbicides, Tupersan will not damage germinating lawn grass seed. But if you're committed to staying away from chemicals altogether in your spring grass care, postpone overseeding till fall. Keep an eye out for the emergence of the perennial weed, dandelion during the spring season, unless you find the presence of their cheerful yellow flowers in your lawn desirable. At the very least, you'll want to snap off their flower stems before they produce seed. If you're more ambitious, you can dig them out by the roots. Spraying dandelion weeds with post-emergent herbicides is more effective in fall than in spring. If you do choose to spray, you must select an herbicide for broadleaf weeds. If you prefer weed control without chemicals and have consistently practiced organic landscaping, you can harvest these "weeds" as dandelion greens and eat them! Besides proper spring grass care, there's more you need to do to get ready for a summer filled with lawn mowing. Don't neglect preparations concerning the lawn mower itself. No other power equipment is as intimately associated with and essential to landscaping as is the lawn mower. You need to have one that will consistently get the job done without any hassles throughout the lawn mowing season. And you should also know how to use one to your best advantage. Consequently, the final three of my ten tips focus on caring for, selecting and using these machines. Mowing the lawn all summer can be tiring enough, right? Why make it more difficult on yourself by putting up with a lawnmower that doesn't start up immediately? When your unit is stubborn about starting up, that can be a sign that it needs a tuneup. Although it’s often possible to get by without one, it is recommended that you have a mower tuneup each year. Don't put it off till summer or pay someone else to do it. Learn how to tune one up yourself. Or perhaps you're fed up with your old lawnmower? Is it time for a change? Research and decide on which type is best suited to your own unique landscaping needs. "What's there to know about lawn mowing?" perhaps you ask. "You just push the lawn mower, and it cuts the grass, right?" At the most basic level, Yes. And if lawn mowing is merely a mindless chore that you perform to satisfy other people (and you don't care much about the health of your grass), then you needn't know any more about it. However, if you do care about the health of your grass, there's a bit more to lawn mowing than just keeping your grass short enough to prevent the neighborhood from thinking your house has been abandoned. Spring is a good time to learn (or review) lawn mowing strategies–before it becomes so hot outside that it's hard to think!  I have listed a new property at 91 STRONG RD in Anmore. 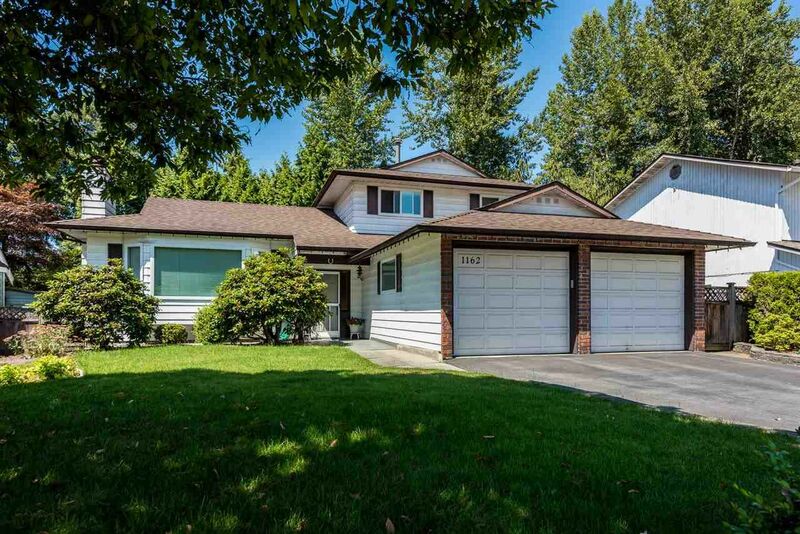 Pride in ownership is evident in this stately Anmore home & property. Great curb appeal with its brick facade & trees surrounding the private yard. Living rm with 2 storey ceiling & floor to ceiling windows that overlook the greenery of the rear yard. Adjacent formal dining rm w/French doors to the patio. Beautiful hardwood floors through the main. Large kitchen with huge center island, separate eating area, family rm with gas fireplace & mud rm from the garage with washer/ dryer hook up. Master bdrm on the main has walk in closet & 5 piece ensuite. Up are 3 more bdrms including an open flex space at the top of the stairs. Down is a rec rm, games rm, workshop, office, laundry & storage. Many updates to the home incl appliances, flooring, painting & ensuite. Close to Eagle Mtn Middle. 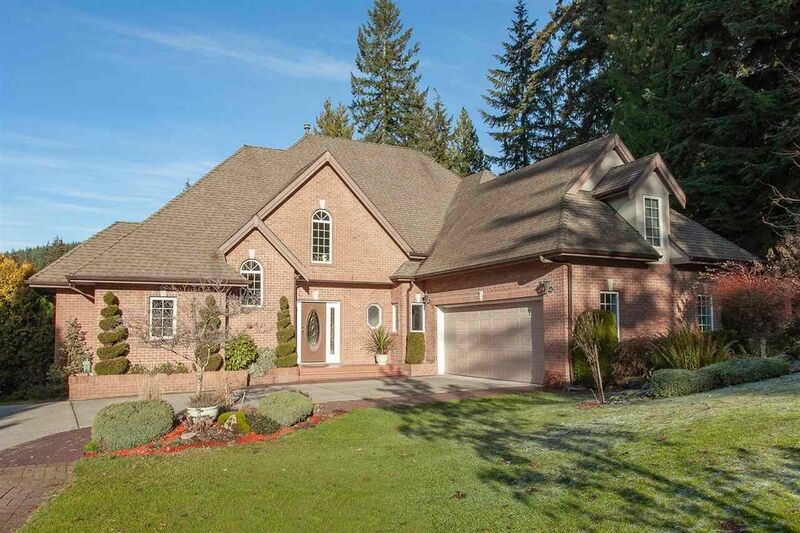 Pride in ownership is evident in this stately Anmore home & property. Great curb appeal with its brick facade & trees surrounding the private yard. Living rm with 2 storey ceilings & floor to ceiling windows that overlook the greenery of the rear yard. Adjacent formal dining rm with French doors to the patio. Beautiful hardwood floors through main floor. Large kitchen w/ huge center island, separate eating area, family rm with gas fireplace & mud rm from the garage with washer/dryer hook up. Master bdrm on main has walk in closet & 5 piece ensuite. Up are 3 more bdrms including an open space at the top of the stairs. Down is a rec room, craft room, workshop, office, laundry & storage. Many updates to the home including appliances, flooring, painting & ensuite. I have sold a property at 469 AILSA AVE in Port Moody. This is the greatest place to raise a family! Glenayre is Port Moody's best kept secret w/ its family friendly neighbourhood & close proximity to schools & amenities. This lovely home enjoys many recent updates including kitchen, bathroom, paint, outdoor shed & metal roof. Main floor:large living room w/ expansive windows & gas fireplace, kitchen w/ shaker style cabinetry, subway tile backsplash, new dishwasher, built in microwave & eating area. 2 bdrms are up & 2 are down. Access the sundeck from the kitchen & enjoy the southern exposure. Rec room, flex space & large laundry rm round out the basement. Fully fenced rear yard w/ back lane access. Potential for RV parking. Mins to walk to the elementary school & close to the Bby border for your commute to DT Vancouver. 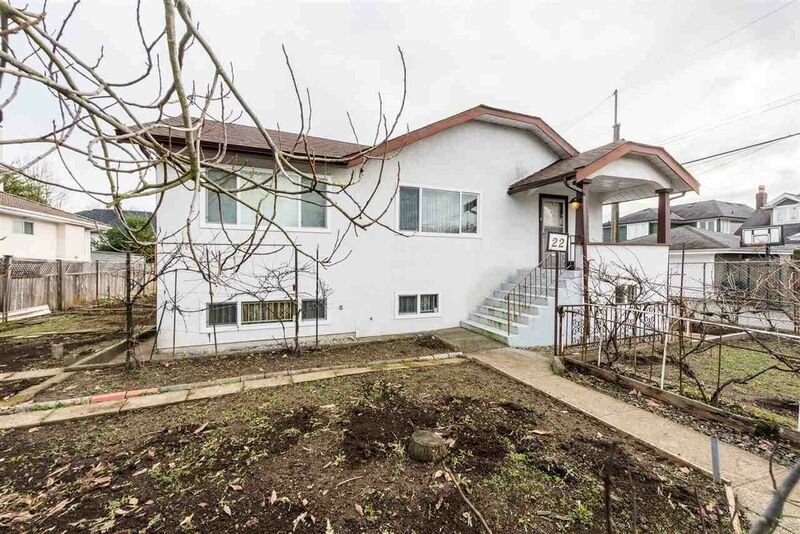 I have listed a new property at 9284 GOLDHURST TERR in Burnaby. I have listed a new property at 469 AILSA AVE in Port Moody. This is the greatest place to raise a family! Glenayre is Port Moody's best kept secret w/ its family friendly neighbourhood & close proximity to schools & amenities. This lovely home enjoys many recent updates including kitchen, bathroom, paint, outdoor shed & metal roof. Main floor:large living room w/ expansive windows & gas fireplace, kitchen w/ shaker style cabinetry, subway tile backsplash, new dishwasher, built in microwave & eating area. 2 bdrms are up & 2 are down. Access the sundeck from the kitchen & enjoy the southern exposure. Recreation room, flex space & large laundry room round out the basement. Fully fenced rear yard with back lane access & shed. Potential for RV parking. 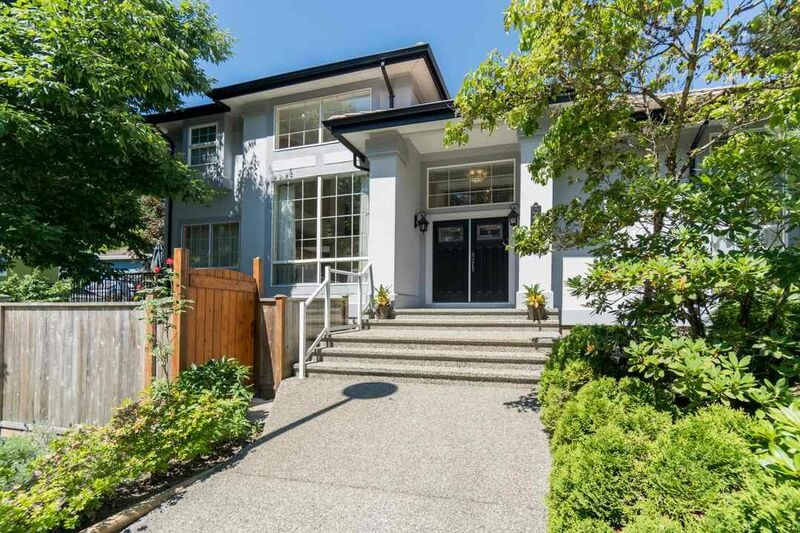 Mins to walk to the elementary school & close to the Burnaby border for your commute to dt Vancouver. Please visit our Open House at 469 AILSA AVE in Port Moody. Lowe's suggests starting by making sure you are choosing the correct materials. To begin, you'll need to determine which type of grout you need—sanded, unsanded, acrylic, or epoxy grout. In short, sanded grout should be used if the space between tiles is more than 1/8 of an inch (but not on metal, glass, or marble tiles), and unsanded grout should be used if the width is less than 1/8 of an inch. 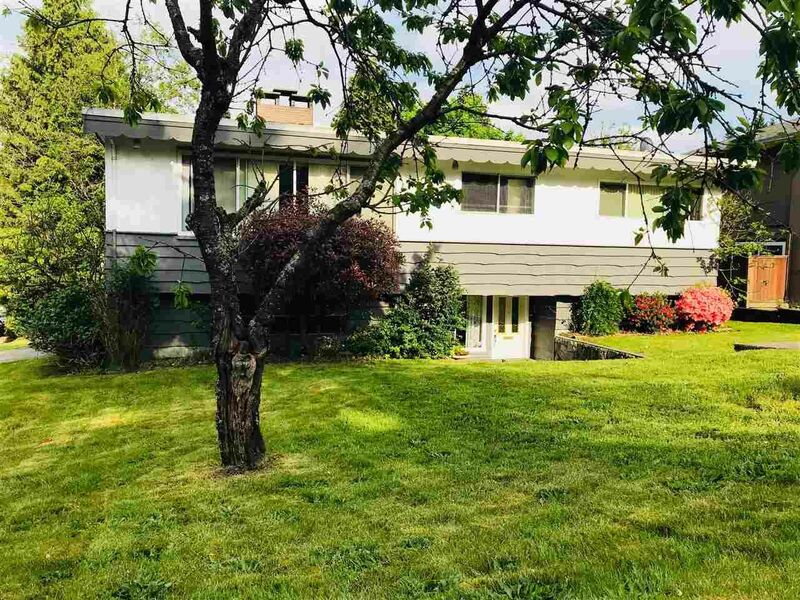 I have listed a new property at 920 ALDERSIDE RD in Port Moody. I have sold a property at 1162 EAGLERIDGE DR in Coquitlam. Way out here on the Best Coast, it’s easy to think of ourselves living in something of a separated-off bubble – and that when it comes to real estate, the bubble looks to be deflating. But the fact is that B.C.’s major cities are among many around the globe that are currently experiencing a real estate market slowdown. Most of us are aware that the Greater Toronto Area is also in the property doldrums, with sales in 2018 down 18 per cent year over year (not as steep as Metro Vancouver’s 31.6 per cent annual decline). The average 2018 home resale price in our country’s biggest city is also down 4.7 per cent over the previous year. Property markets in major global centres are also on the slide, most notably in pricey cities such as Hong Kong, Shanghai, Beijing, Singapore, London and Sydney. In Hong Kong and mainland China’s biggest cities, prices are steadily declining, with prices in Beijing and Shanghai around five per cent off their peak of around six months ago – largely due to a slowing Chinese economy affected by trade wars with the U.S. In London and across the U.K., uncertainty over Brexit has sidelined homebuyers, and London property prices have fallen for two consecutive years. In Australia’s biggest city, unsustainably high prices along with a pullback in demand from mainland Chinese buyers have combined to drag real estate markets down over the past year, with prices down more than 11 per cent in Sydney, according to CoreLogic. Plus, Singapore’s prices have been hit by increased taxation and new mortgage rules. 1) Tougher government regulations on mortgages and finances – these range from the mortgage stress test in Canada, to stricter loan-to-value ratios in Singapore, to limits on how much money can leave mainland China. 2) Rising interest rates – Canada is far from the only country to see increased borrowing costs. The Bank of England (led by former Bank of Canada governor Mark Carney) has been similarly making incremental hikes over the past year or so, and rates in Singapore have risen several times over the past year, with more hikes predicted in 2019. Australia’s Reserve Bank, however, has maintained record-low rates – and prices are still dropping there too. 3) Unpredictable stock markets – with the world’s markets fluctuating wildly, much of which uncertainty is linked to U.S./China trade wars, investors around the globe are unsure where things will land and are keeping a low profile. 4) Diminishing demand from China – property markets in most Pacific Rim cities, whether in North America, Australasia or Asia, are affected by the wobbling Chinese economy and a tightening of rules on how much money is allowed to flow out of mainland China. However, a glimmer of hope for global economic stability was issued today (Jan. 4) as major stock markets made a sudden recovery on the news of renewed trade talks between China and the U.S. It may seem like some consolation that B.C. cities are not alone in their housing market decline – after all, it makes for a more level playing field, globally speaking. But from a macro-economic viewpoint, it’s not such a good thing. I have sold a property at 3248 PINEHURST PL in Coquitlam. 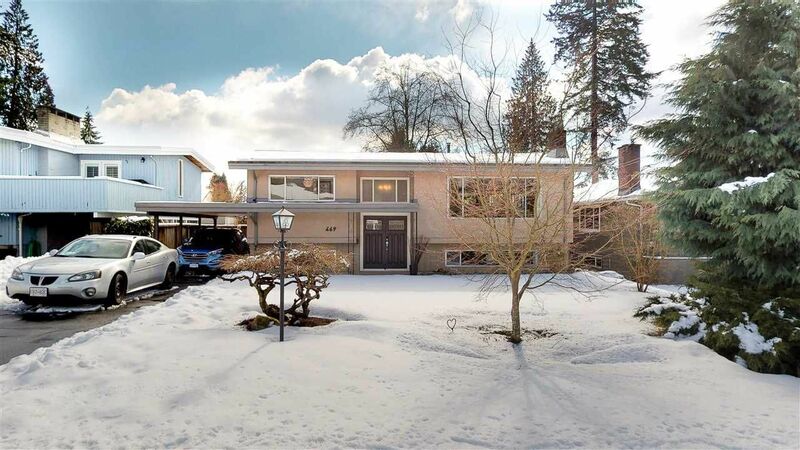 Gorgeous 5 bedroom executive style family home located on a quiet cul-de-sac in beautiful Westwood Plateau, Coquitlam. Some highlights include vaulted ceilings in entrance and formal living room, gourmet kitchen with large island, office on main floor, 4 bedrooms up with large updated master bed ensuite, 1-2 beds down with a second kitchen, living & dining area, man cave with wet bar, separate entrance, several recently constructed outdoor patio spaces, fenced yard, triple car garage, new gutters & exterior paint... Too many updates to list, this house has been meticulously maintained both inside & out making it move-in ready for the next lucky family/owners! See video tour. Floor Plan available. Call & schedule your private viewing today!